Re: May 2019 Shmup Club - ? Kingdom Hearts isn't a shmup.......unless we are just playing gummy ship stages!!! I'll squeeze on some Gradius III for sure. I need all the slowdown I can get. 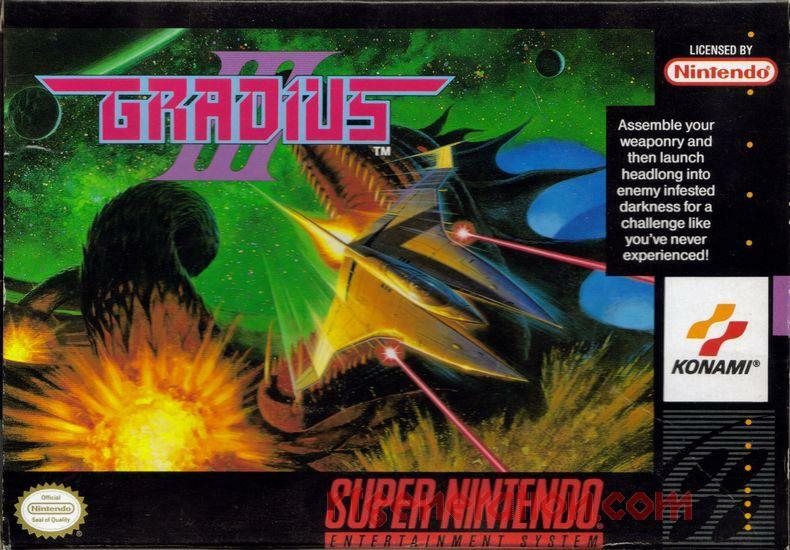 Not the biggest Gradius fan myself, but i'm in anyway. Will play on PS2 or maybe get me a cheap SFC-copy. Welcome aboard, everyone! Let's give the Bacterians what for!